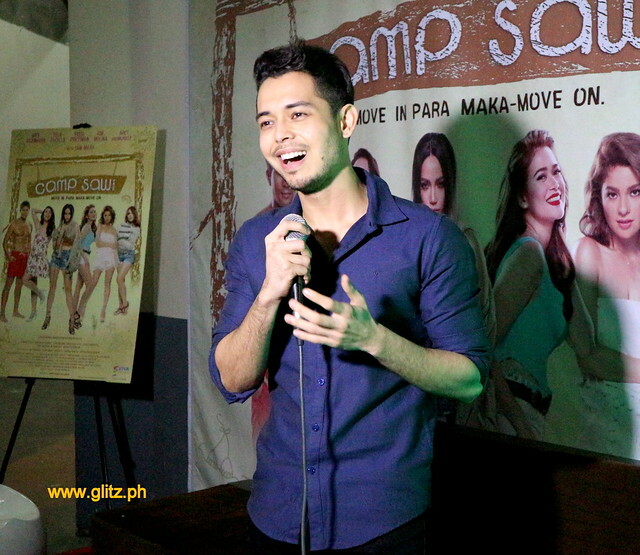 Those who watched the premiere night of Viva Films's latest offering Camp Sawi were pleasantly surprised. In a string of quality flops by mainstream movies, Camp Sawi took a different route, entertaining the audience with its hilarity and subtle dramatic moments. It was a toss up between Arci Munoz and Bella Padilla as the show's star but Bela made a better impression. Yassi Pressman performed well too. 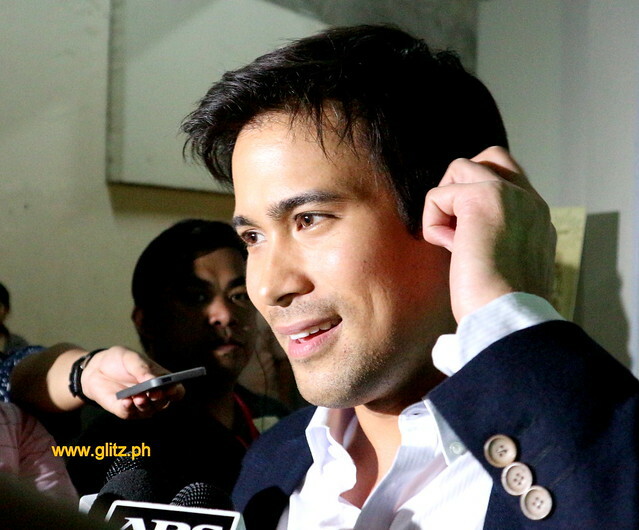 The movie, beginning August 24, is already showing in cinemas nationwide. 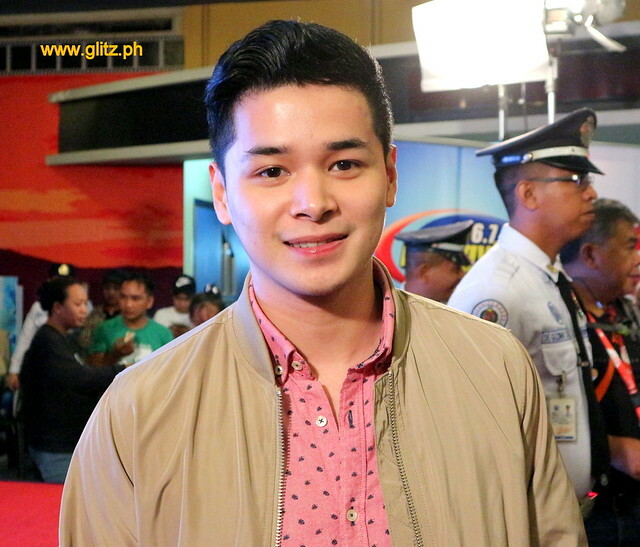 Here are the photos from the premiere night last August 23 held in SM Megamall.